María Isabel Granda Larco was born on 3 September 1920, in a copper mining area in the region of Apurímac. She began singing at 12 years old, in the school choir at the exclusive girl’s school Colegio Sophianum, in San Isidro, a wealthy district of Lima, Peru. At this age she sang as a soprano (an operation later gave her the deep voice for which she is remembered). However, she wasn’t well known until after her divorce, a scandal in contemporary Lima’s conservative Catholic society. Early in her career her work was expressive and picturesque – evoking the romantic and beautiful neighborhood of Barranco in Lima, with its grand French houses with impressive entrances and winter gardens. Some of her most famous songs from this period are “Lima de Veras”, “La flor de la Canela”, “Fina Estampa”, “Gracia”, “José Antonio”, and “Zeñó Manué”, to name a few. She broke the conventional rhythmic structure of the waltz, later broke convention with her poetic cadences as well. Later in her career she wrote songs dedicated to the Chilean Violeta Parra and to Javier Heraud, a Peruvian poet who died in 1963. Towards the end of her career, Chabuca Granda incorporated Afro-Peruvian rhythms into her work. 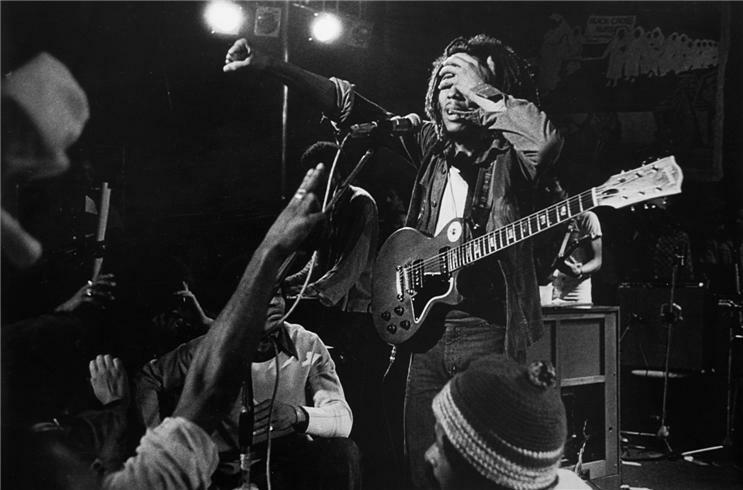 Afro-Peruvian music, while popular, was not considered “high art” due to the prevalent racism and devaluation of Afro-Peruvian culture. She masterfully blended the suggestive and colorful rhythms into her work, enriching Peruvian popular music. She died of heart problems in a clinic in Fort Lauderdale, in the United States, in 1983. Her voice and compositions are known far from the borders of her country, and her popularity has introduced the world to the fine and sensitive character of Peruvian music. 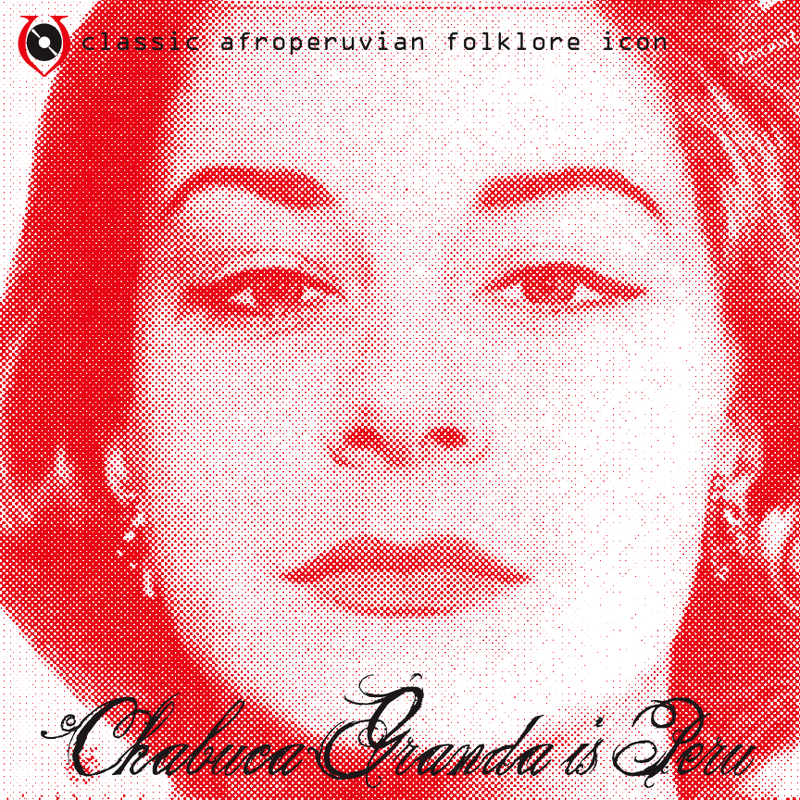 Chabuca Granda continued to make her presence felt a decade after her death, when Caetano Veloso used her song, “Fina Estampa”, as the title track of an album released in 1994, while her song, “Maria Lando”, written with César Calvo, provided the North American breakthrough for Peruvian vocalist Susana Baca the following year. 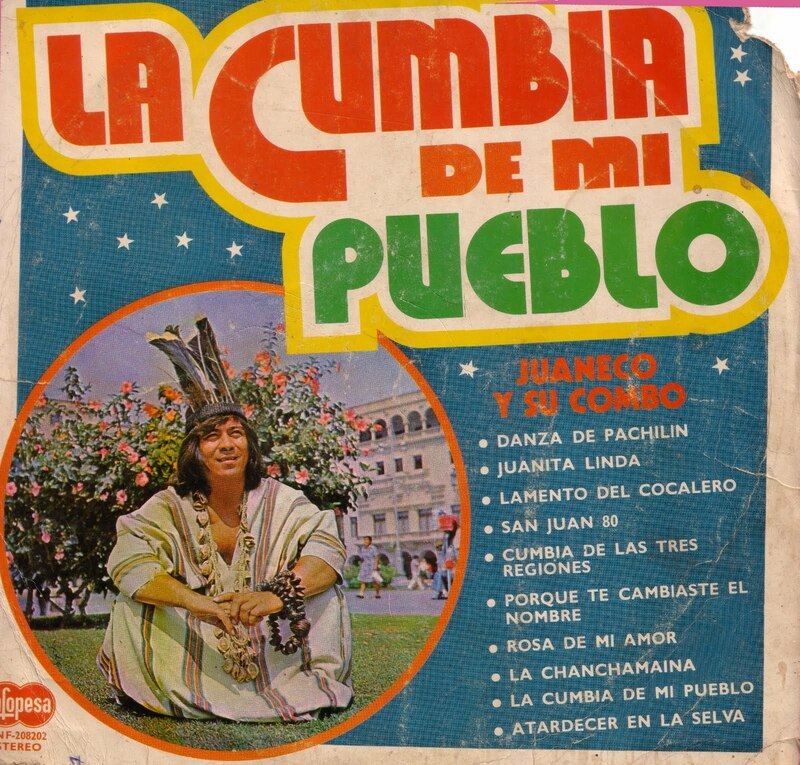 Granda’s song “La Flor de la Canela” has become an anthem for the city of Lima. 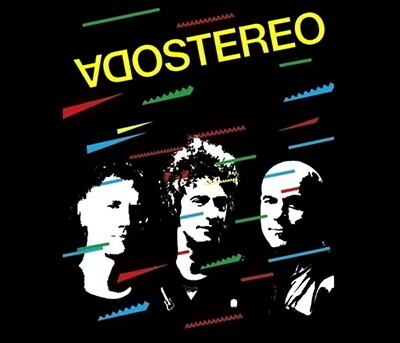 Granda worked with a lengthy list of influential guitarists including Oscar Avilés, Martin Torres, Lucho González, Alvaro Lagos, and Felix Casaverde.